"Hey! 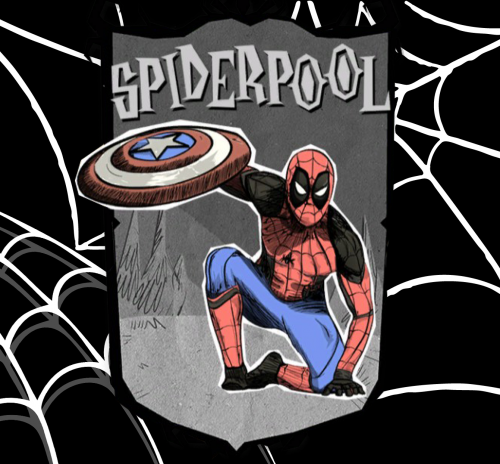 everyone" Spiderpool for DS all DLC. For the DST version here He uses strength and speed in combat.He can move and react several times faster than an OC. 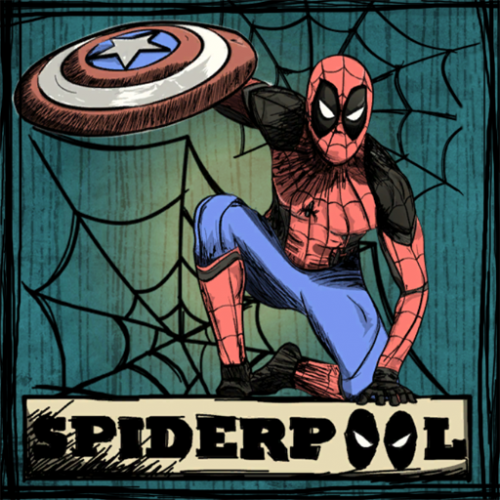 Stats: - Health:200 - Hunger:150 - Sanity:150 Spiderpool's stats can be configured in the mod's configuration options. For these who think it's OP. Perks: *Health Regen *Fast (move, harvest) *Can see in the dark Item: - Start with Spider egg. ...................................................................................... Planned stuff: Items "Captain Amarica's sheild" - (boomerang and armour.) "Spiderking hat" - (Control Spiders, increase movement speed, Restores sanity but drains health while equipped.) "Spider-Bots" - (can be issued commands in battle and stores item. 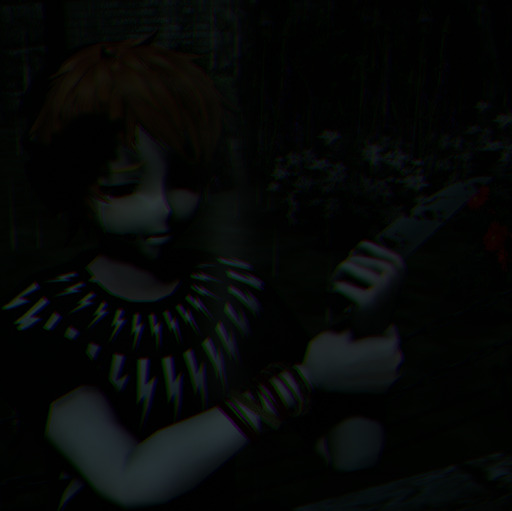 (It's not creature)) "Spider's Mask" - (Use nightvision in cave.) "Spider-mine" - (Only monster activate it.) "Deadpool's Katanas" "Deadpool's grenades" "Deadpool's guns" perks "web-shooters"